COFFEE is a staple in everyday lives. It’s what we grab on our way to work, sip during class, enjoy by the fire and brew for late nights. Coffee, much like food, is relational. It unites people. Coffee shops have become the go-to place for communing. Maybe it’s the caffeine talking, but coffee is truly a powerful beverage. Named after observing friends clinking coffee cups around a table, Friendship Coffee Company, on Wilmington Island, recognizes the value of coffee and relationships. Libby Miller and Gay Fortson, owners of Friendship Coffee, have known each other for years and made their love for family, friends, and coffee come to life. Friendship Coffee Company has been a local, wholesale coffee distributor in Savannah since 2013. However, in February 2016, Miller and Fortson expanded their business into a retail shop and coffee house at 205 Johnny Mercer Boulevard. Friendship Coffee Company offers select Arabica coffee beans that are roasted locally in small batches and sold as whole beans, ground or bottled as Cold Brew. Not only can their coffee be found at the Friendship Coffee shop, but also at other local stores, such as Lucky’s Market, Whole Foods and Savannah Bee Company. With the devastation of Hurricane Matthew, Miller and Fortson saw the community hurting with loss of power and resources. Given that they had a generator and safe haven, they decided to serve breakfast and lunch to their patrons. “We never looked back.” Now, Friendship Coffee Shop offers a full breakfast and lunch menu, in addition to baked goods, sourced from local artisans like Charlotte’s Confections and Flirt with Dessert. Miller, a former co-worker of mine, serves at the Savannah-Chatham County Public School System, as an Instructional Technology Coach. Last March, I bumped into her at the Wilmington Island Farmer’s Market selling coffee. I was shocked to find out that she had a coffee business, given that I only knew her from the school district. That day I bought each flavor of their hand-bottled Cold Brew and a bag of ground Sumatra Wahana. One sip and I instantly became a fan. While chatting with Miller on a cold Saturday at the coffee shop, she served me Sumatra in a white coffee cup, with a thick black bottom and symbol of a tree, labeled “Ogeechee River Coffee Company”. Miller held her mug of coffee close, “These are very special to me.” She tapped the mug and wiped a tear from her eye, “This is why we are who we are.” The cups, which were donated by Miller’s mother, are a tribute to her brother Scott. Scott was a coffee roaster and coffee shop owner in Statesboro before moving to Savannah and setting up the Ogeechee River Coffee Company at Habersham Village. 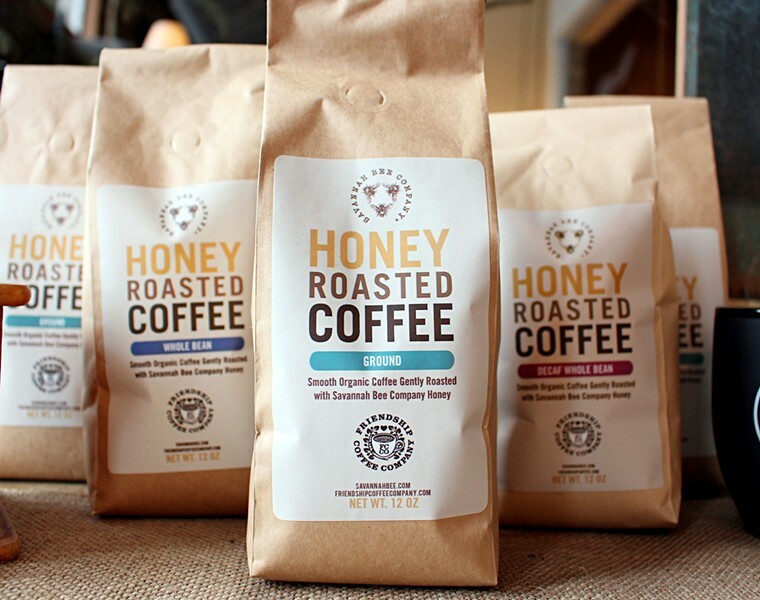 He ingeniously partnered with Savannah Bee Company to produce “Honey Roasted Coffee,” smooth organic coffee beans gently roasted with Savannah Bee Company’s honey. In September 2012, Scott tragically and unexpectedly passed away, leaving his family devastated. While it was a hard time for the family, Miller’s mother kept Scott’s coffee shop going until May 2013, when she made the difficult decision to close its doors. Prior to Scott’s passing, Fortson was an accounts manager for a communications company and worked with Scott on the wholesale part of his coffee roasting business. “She can sell ice to Eskimos,” Miller brags of her partner. After Scott passed away, the Ogeechee River Coffee Company maintained a substantial customer base. “People still wanted the coffee,” Miller reports. So she and Fortson made sure the wholesale part of the business remained operational. 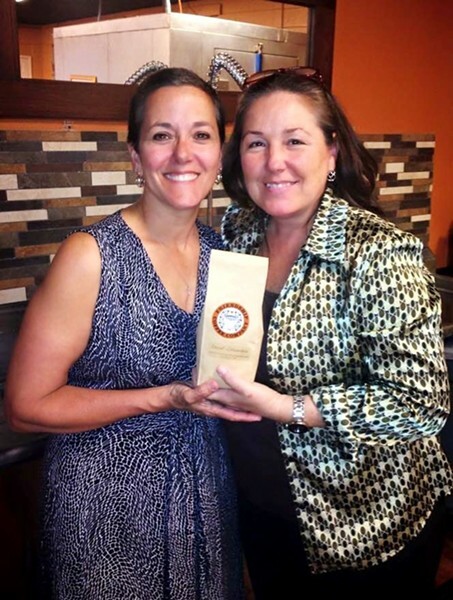 The two businesswomen decided to partner with James Spano, owner and operator of Cup to Cup Coffee Roasters. Miller recalls operating their business out of a small room in the house. Semi-trucks would deliver pallets of green coffee beans to her home and then Spano would roast the beans for them on a weekly basis. Once they outgrew this, Miller and Fortson bought a storage unit for their beans and started a partnership with the former Thrive Café. The café owner would allow them to use the certified kitchen to process and package their coffee. In February 2015, they were encouraged to take the leap and move to their current space on Wilmington Island. At first, Miller and Fortson used the space only to process the green coffee beans and bottle the cold brew. The two of them packaged and labeled all of the products by hand, working long into the night. A year later, in February 2016, Fortson and her mother decided it was time to open a small space in the front of the store for retail. As the year went on, the wholesale packaging space evolved into the warm and inviting coffee shop it is today. While the retail shop remains up front, patrons can enjoy a cup of coffee sitting at one of the several wooden tables and chairs scattered about. A high top coffee bar, built from reclaimed wood, sits on the right and a comfortable couch with lounge chairs is on the left. Burlap coffee bean bags are utilized everywhere, from table coverings to curtains. A wooden piano stands beside a stage in the back corner of the shop. Local entertainment, such as comedians and singers, frequent the shop for a family-friendly night out. Lattes, cappuccinos, fresh roasted drip, espresso and specialty drinks, along with food, can be ordered at the walk-up counter. The coffee shop serves breakfast, like a breakfast burrito with spinach, tomato and goat cheese or a homemade biscuit with bacon, egg and cheese, all day. 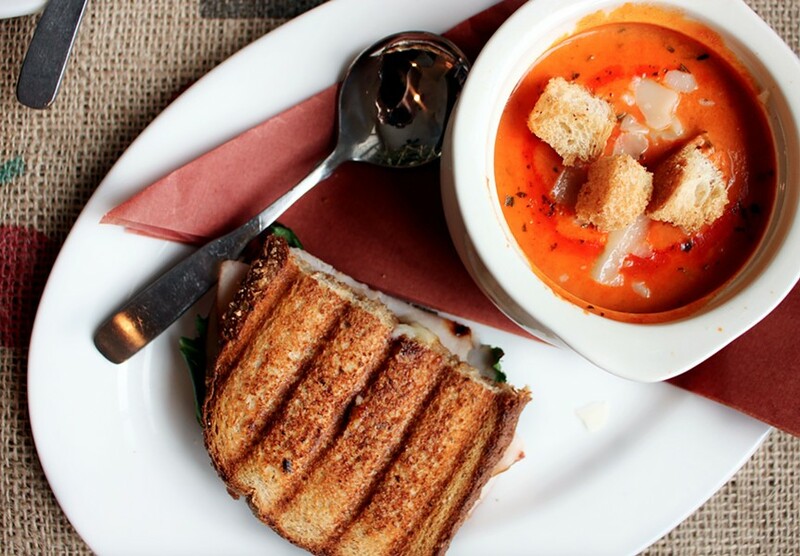 For lunch, homemade soups, salads, and sandwiches with chips grace the menu. Libby Miller (left) and Gay Fortson, owners of Friendship Coffee Company, have known eachother for years. While visiting the shop I was able to try the Roasted Butternut Squash Salad. With warm spinach, goat cheese, caramelized squash, dried cranberries, sweet and spicy pecans, dressed in walnut balsamic vinaigrette, it was a hearty and nourishing salad. 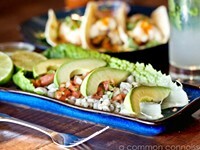 The vibrancy of sweet, savory and nutty flavors harmonized together, making for a very satisfying salad. To accompany my salad, I noshed on the Roasted Turkey Sandwich with melted Brie, spiced apples, spinach and apple butter. The warm and comforting apples, emulating those found in an apple pie, complimented the savory turkey and earthy Brie. 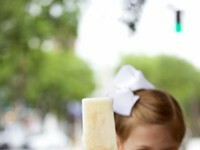 I would have no hesitation in ordering this full flavored sandwich, which is perfect for a cool Savannah winter’s day. It was plated with a side of Roasted Sweet Baby Beet Salad, tossed with goat cheese, sunflower seeds, and finished with a lemon tarragon dressing. While Friendship Coffee Company still sells Scott’s original “Honey Roasted” coffee; they also incorporate Savannah Bee Company honey into their Cold Brew flavors, Milk & Honey and Honey Roasted. This coffee company strongly supports other local businesses, the way that they have been supported. She believes that Scott lives on at Friendship Coffee Company.